This month marks the 100th birthday of children's author Beverly Cleary. For decades, her books have been read and beloved by audience of all ages. Today, I'm sharing about two of my favorite of Cleary's stories, Dear Mr. Henshaw and the Ramona series. If memory serves, this is the first of Beverly Cleary's books I ever read. 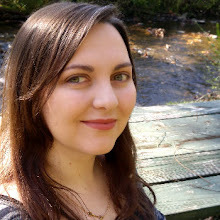 When I was about eight or nine years old, I had a beat-up copy with a yellow cover and yellower pages, some of which were falling out of the binding. I immediately enjoyed the epistolary style of the book because it gave such insight into the mind of Leigh Botts. 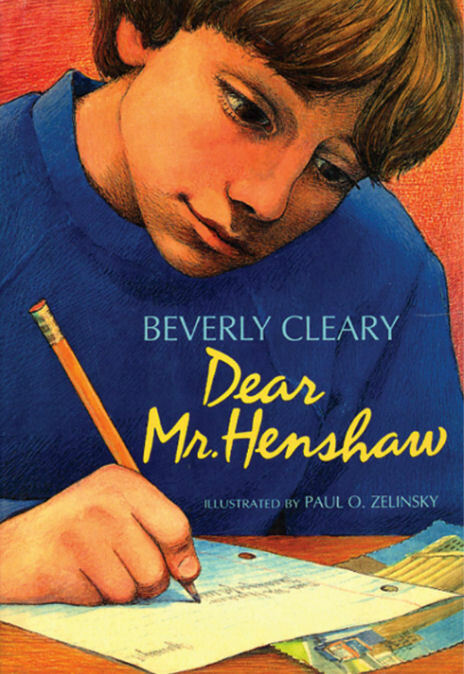 The story begins with a series of letters written to the titular Mr. Henshaw, Leigh's favorite author. At Mr. Henshaw's suggestion, Leigh later begins to keep a diary, chronicling his life as a kid in a new school still dealing with his parents' divorce and all the changes that came with it. I recently reread this one, after having not read it in years, and still enjoyed the story. Though Mr. Henshaw's replies are never directly seen (with the exception of the postcard illustrations), it was interesting to see how he plays a pivotal role in helping Leigh to adapt to his new life, whether it's through questions or advice. I also enjoyed seeing Leigh learn and grow as his outlook changed. I don't remember which of these books was the first I read, but I was introduced to them by my mom, who had loved the books when she was a kid. Ramona is a very young girl with a lot of learning and growing up to do. She makes a lot of mistakes, though mostly with the best intentions, and learns from them. The series also deals with a number of real-life issues, including the fallout of a parent losing their job, death, and important relationships with friends and family. What I love about the Ramona series is how much one can relate to her struggles. Though I was much older than Ramona when I first read the books, it was easy to understand what she was thinking and feeling because some of her experiences were similar to my own. As we get older, our reading interests change but some books and characters stay with us. For me, some of those were Beverly Cleary's stories. Have you read any of Beverly Cleary's books? What are some of your favorite children's books? 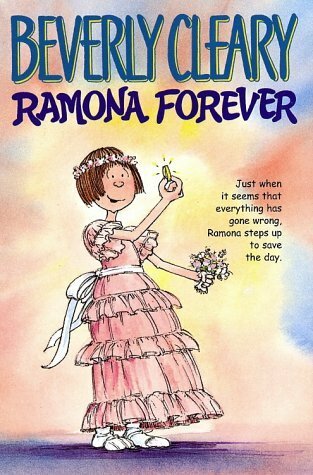 The Ramona Series was one of my favorite book series growing up. I felt connected to Ramona because of her big imagination and wild personality. (I wished I could have been like her.) I read a lot of books by Beverly Cleary, so I was amazed when I learned she was a) still alive b) turning 100. I love that kind of legacy! The Ribsy/Henry Huggins books were also my favorites. (They intersected with Ramona's world, so of course I read them.) I think Henry was one of my first fictional book characters crushes. :) I loved Risby because my dog was a stray at first too. That's so cool! I think I've only read one of the Henry Huggins books, and actually didn't know they were sort of what brought about the Ramona series! I think maybe it Henry and Ribsy?